In July 1492, the new state of Spain expelled its Jewish and Muslim populations as part of the Spanish Inquisition. 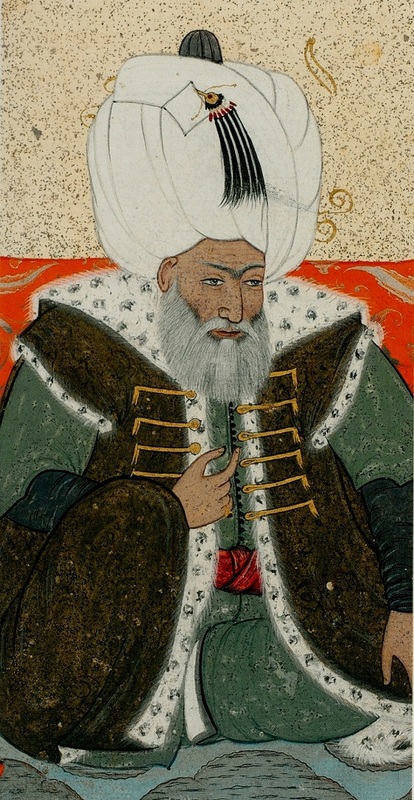 As a response, the Caliph of the Islamic state, Sultan Bayezid II, sent out the Ottoman Navy under the command of Admiral Kemal Reis to Spain in order to evacuate them safely to Ottoman lands. More than 150,000 Jewish refugees had sought refuge with the Ottoman Empire. The Sultan had sent out fermans (Imperial Edicts) throughout the Empire that the refugees were to be welcomed. 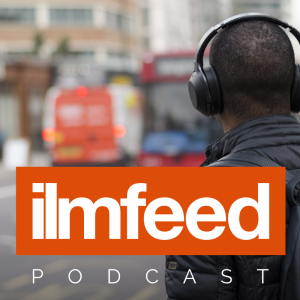 In his proclamation, the Sultan told the Jews that it was God’s command to take care of the descendants of the Prophets Abraham and Jacob, to see that they had food to eat and to take them under his protection. They should come and settle in Istanbul and live in peace in the shade of the fig tree where they could engage in free trade and own property. Sultan Bayezid addressed a ferman to all the governors of his European provinces, ordering them not only to refrain from repelling the Spanish refugees, but to give them a friendly and welcome reception. He threatened all those who treated the Jews harshly or refused them admission into the Empire. 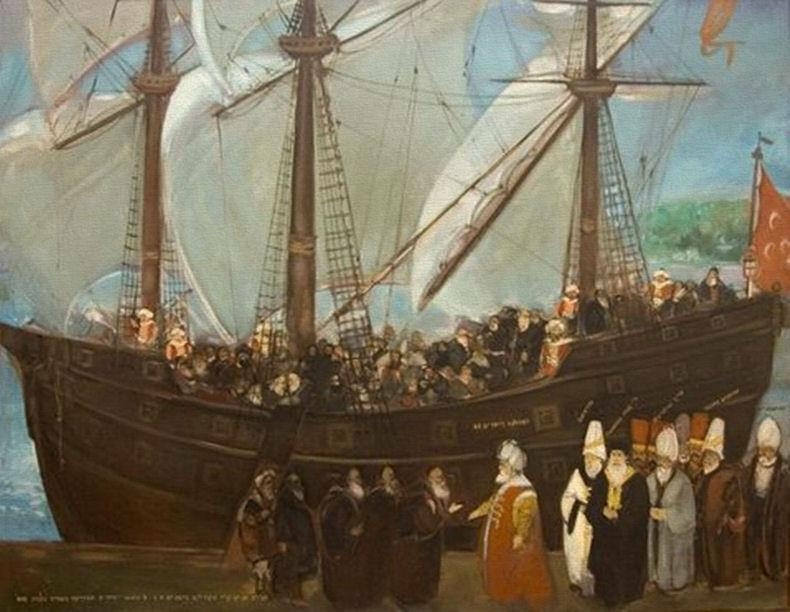 The Ottoman Caliph welcomes Jewish refugees on their arrival from Spain. The Sultan ridiculed the conduct of Ferdinand II of Aragon and Isabella I of Castilian for expelling an entire class of people. By Glorious Ottoman History, republished with permission. Editor’s note: The Ottoman empire which lasted more than 600 years and controlled a vast geographical area including Palestine, Iraq and Syria was the last of a succession of Islamic states from the time of the Prophet Muhammad (peace be upon him) and history bears witness to the justice and humanity found within the caliphates. The caliphate would cater for the economical and social needs of the people – that of both Muslims and non Muslims – and allowed education, Science and arts to flourish. Though empires like the Ottomans had their shortcomings the narrative of a caliphate or an Islamic state being only about violence, death and terrorism is dishonest and we mustn’t let a small group hi-jack a part of Islam which is an aspiration of Muslims worldwide. 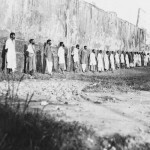 Why Were These Indian Muslims Executed by the British During WW1?